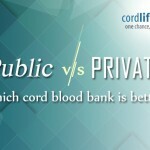 Cordlife uses the most advanced fully automated Sepax®2 technology for processing the cord blood. 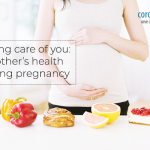 Stem cell isolation is a critical step in cord blood banking. It affects the number of stem cells that can be harvested or recovered from the cord blood. Cell recovery rates are critical because a higher number and better Quality of stem cells could enhance the success of the transplant or treatment. That’s why Cordlife has invested in the Sepax®2 automated stem cell processing technology, a safe, sterile and fully automated cord blood processing technology – so you get adequate and potent stem cells for maximum transplant success*. 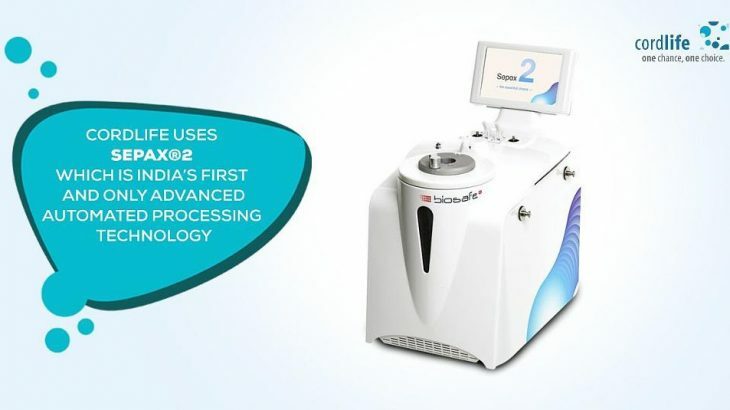 The first private cord blood bank in Singapore to offer the Sepax®2 automated processing technology, a Swiss-made and U.S. FDA-cleared Personalized Processing Instrument which can recover as high as 99.46% of Total Nucleated Cells (TNC) from cord blood; up to 57% higher cell count than other processing methods. It is also a functionally closed processing system which ensures the sterility of the cord blood by eliminating exposure to air contaminants and also cross contamination. We process your baby’s cord blood with high Swiss precision, reliable, state-of-the-art technology. The yield from cord blood processing is consistent, with reproducible higher results (that is, cell recoveries). More cells are recovered / harvested from your baby’s cord blood for future stem cell treatment (if needed), allowing better chance of a successful transplant. Possesses a troubleshooting system. Even in cases of power failure, all cord blood units can be processed without having errors and cross contamination. Processing of your baby’s cord blood unit is safe and highly sterile, leaving zero opportunity for error. 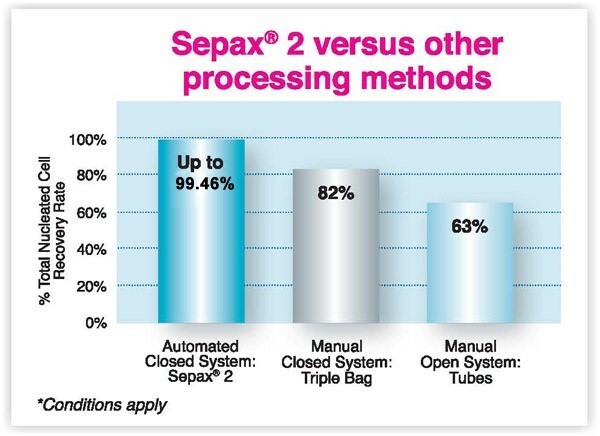 Sepax®2 is calibrated and tested before every procedure, treating every cord blood unit like its first one as unique as it really is. Prevent any sample mix-up and eliminates any possible cross-contamination of your baby’s precious cord blood unit. Over 1 million cord blood units  have been processed by the Sepax® System in over 50 countries, this is almost half of the worldwide processing procedures for cord blood inventory. Proven technology, equipment and consumables that are used by industry leader – the true validation on the quality of the Sepax® automated processing technology. 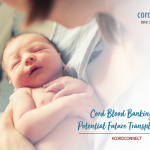 Cordlife is the first private cord blood bank in India to offer automated cord blood processing with Sepax®2.